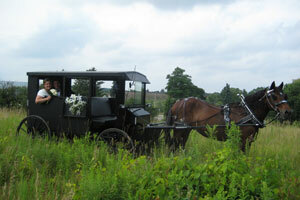 Our horses and wagons are also available to travel to your location for weddings, anniversaries, birthday parties, group outings or family get togethers. We have many options available for private bookings; please contact us for information on pricing and scheduling. 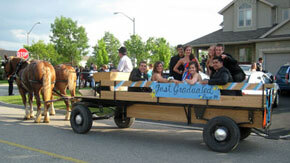 Let St Jacobs Horse Drawn Tours make your special occasions more memorable. 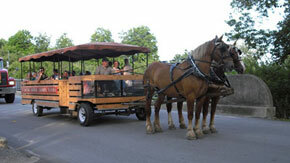 Join us for a horse drawn ride at our farm. Every season has new adventures and sights to behold. We are also able to provide a campfire for your group upon request. Our horses and wagons are also available to travel to your location for weddings, anniversaries, birthday parties, group outings or family get togethers. All unique ideas are considered. Tell us what you're thinking and let us make it happen. 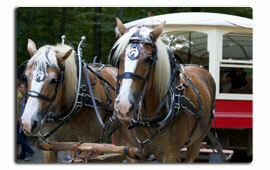 Our capable staff are able to make your event a stress free experience. Please contact us with any questions or ideas you might have for your special occasion.